Some states require Personal Injury Protection, which is also known as No-Fault coverage. This coverage pays for things like medical and rehabilitative expenses, replacement services, and funeral expenses. It also pays for loss of income if you are injured in an auto accident and are unable to work. . This coverage pays if you are injured by a person who is completely uninsured or doesn't have enough liability Insurance to cover your injuries. It also covers you if you are in an accident with a hit-and-run driver. . 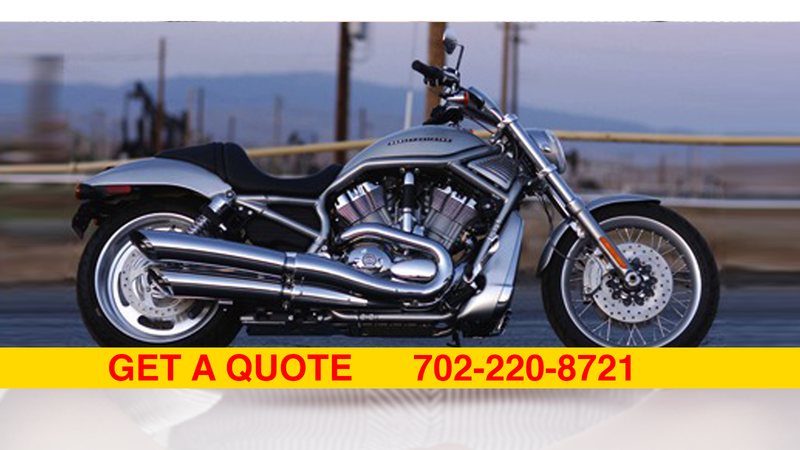 Optional or special coverage includes extras such as towing, rental reimbursement, and roadside assistance. None of these coverages are required.. . Choosing the appropriate level of auto Insurance coverage depends on a number of factors, including assets you must protect (liability coverage), value of your vehicle (collision and comprehensive), the amount of money you can afford to pay out-of-pocket (deductibles), and your tolerance for risk. 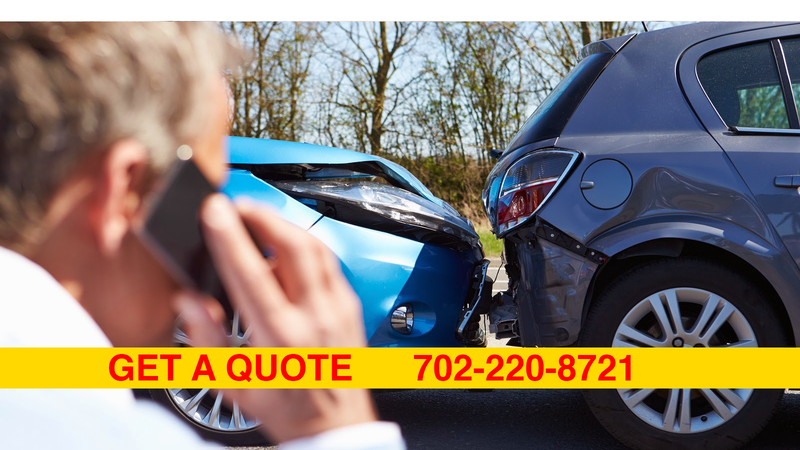 Our professional auto insurance agents in Las Vegas Nevada, including the Henderson, Pahrump, Reno, and Summerlin areas, can assist you in finding the right car insurance you need.. .